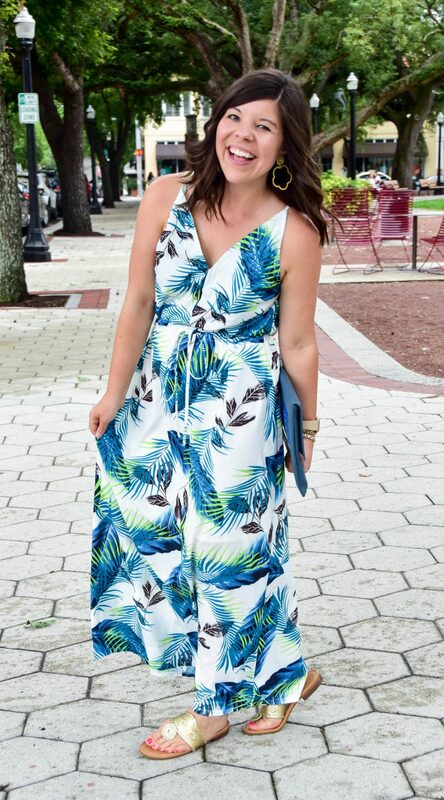 When the summer days get hot & muggy I find a maxi dress helps keep me cool in the best ways! I’m baaaaaccckkkk! Every time I go out of town I think to myself, “I’m going to write 47 blog posts on the plane, and post on IG twice a day, and be so fun on stories!” And then the reality is that I’m working 14 hour days and trying keep up with emails from the office and I barely remember to brush my hair- let alone keep up with IG! So if you are wondering if I’m alive- here’s your proof that I am! I just can’t juggle a hundred balls at one time- and that’s ok! 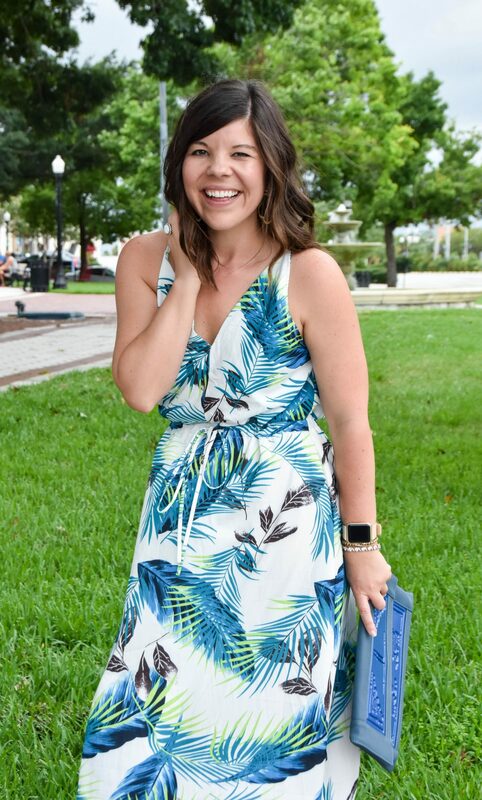 So it was really nice to have some time to sit down and put together a new post for y’all- and you will be able to tell by the big smile on my face just how much I love this white maxi dress! Ordering from a “China Special” site (as I like to call the direct from China sites) is always a gamble because you just don’t know what the piece is going to be like when it comes in. But this is probably one of my favorite gambles to date… how sweet is this dress?? 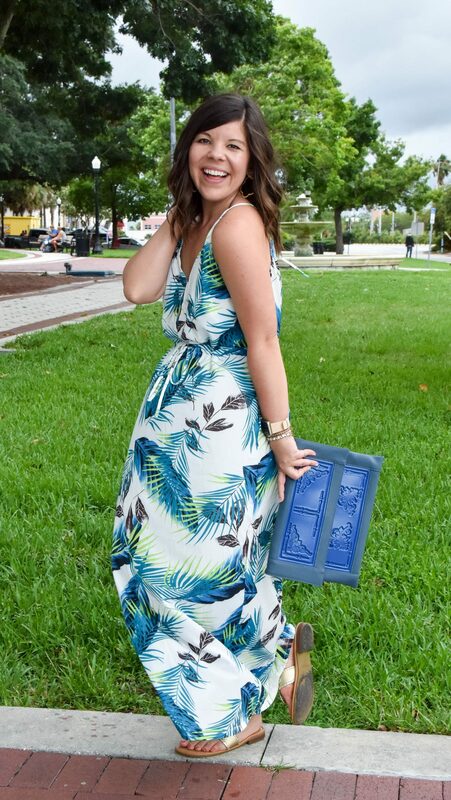 The palm print is super “in” this season and the lightweight fabrication makes this maxi dress so breezy for a hot summer day. Also (and SO important) is that this dress is lined! *praise hands* – no one on the street needs to see all your secrets! ha. So what am I up to this week? Playing the ultimate game of catch-up! Grocery shopping, laundry, photo shoot, editing- oh and that 9-5 hustle 😉 Hope y’all are enjoying your week! I feel ya’ on being busy girl! This summer has been so busy so far! 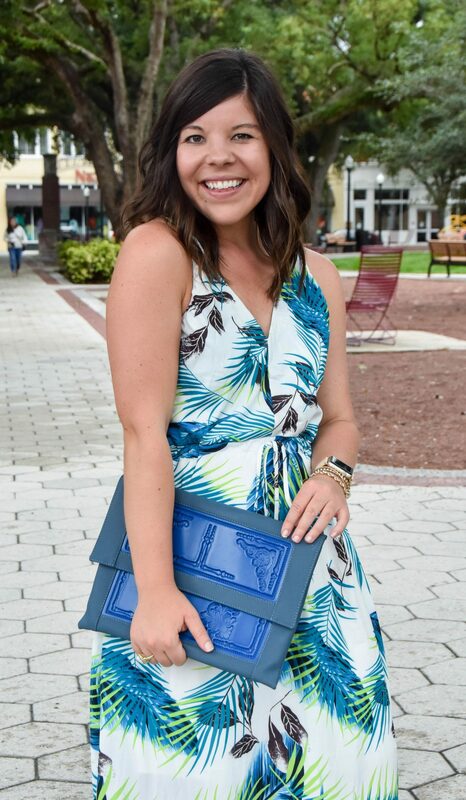 I am loving the print on this dress! Definitely a gamble that paid off. It’s perfect for Summer! I seriously live in maxi dresses down here in the warmer months. They’re so easy to wear to work and aren’t crazy hot. I LOVE the print of this one, so perfect for summer! 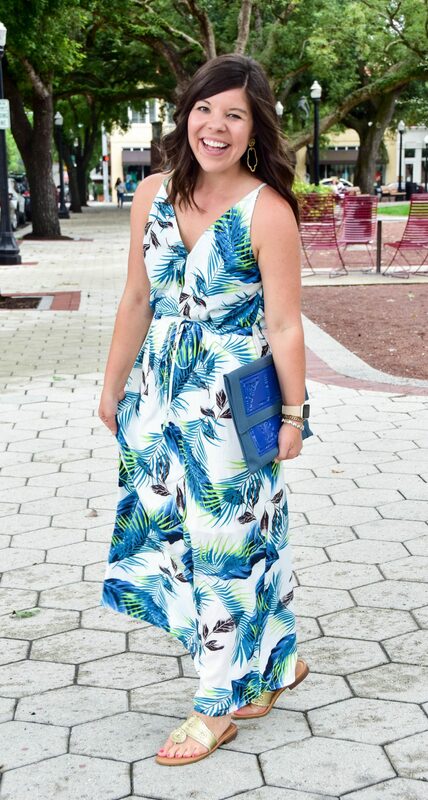 Maxi dresses are the seriously the best! This one is super cute, I love it. Ha! This one actually came really fast- only like a week! Oh, what a cute dress! I am loving that it came from China, it looks so beautiful! I hope that you’re able to catch up quickly, that game isn’t fun! Lovely look dear! Cool and chic print, you look so summer ready with this dress! I love this dress on you! 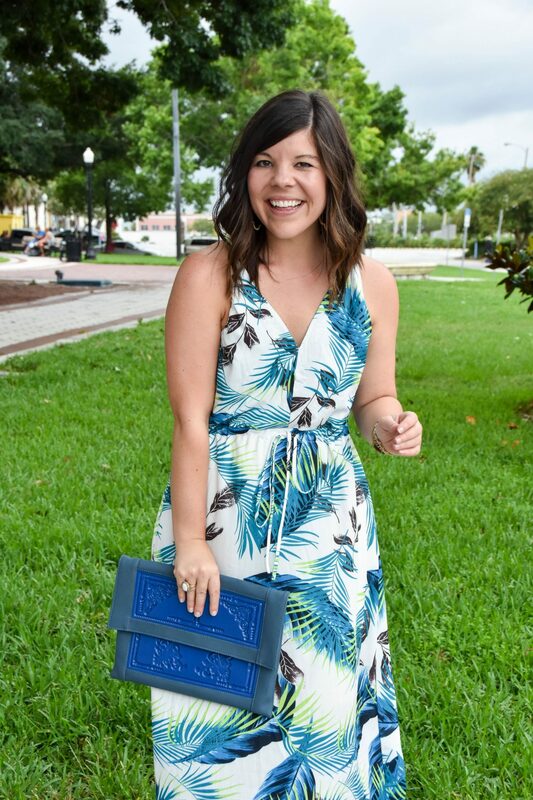 Such a fun print for summer!